This one’s for those who want to cut a wider swath. 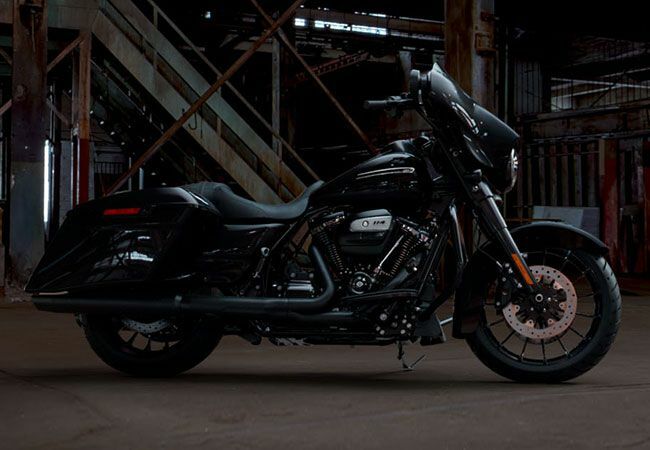 The aggressive looks and ride of the Road Glide® Special motorcycle take our most road-devouring machine to an even darker place. Note the blacked-out finishes on handlebars, . 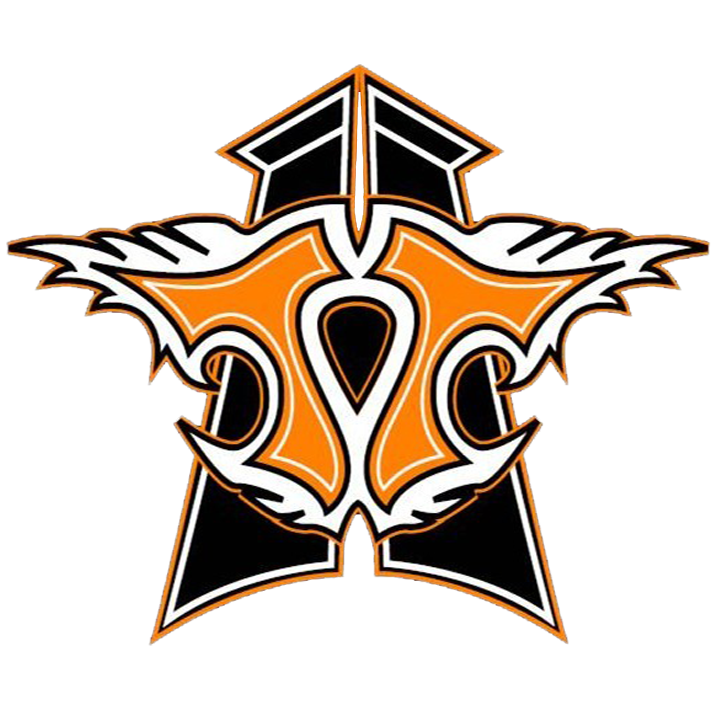 Right in the middle sits the thrill-inducing torque of the blacked-out Milwaukee-Eight® 107 V-Twin. 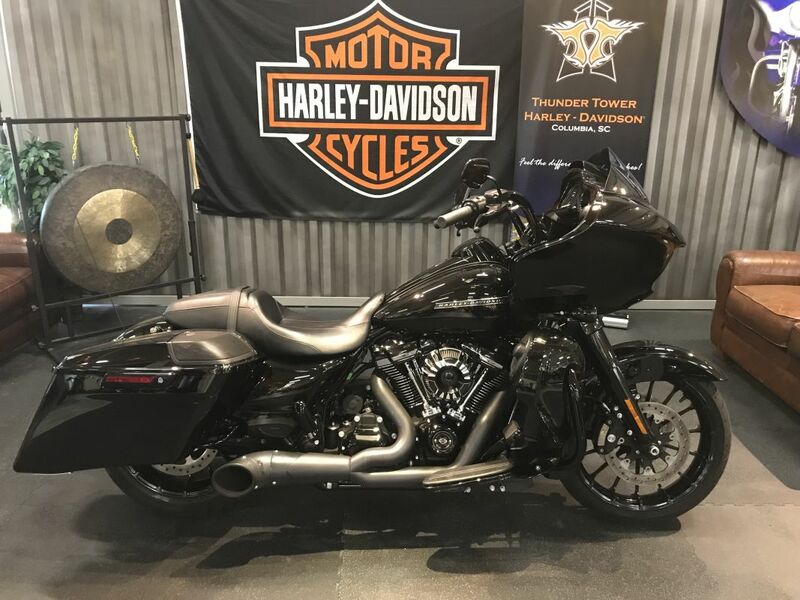 It’s also loaded with premium features like 19” (483 mm) front and 18” (457 mm) rear Talon wheels, stretched saddlebags, a painted inner fairing and a BOOM!™ Box 6.5GT Touchscreen Infotainment System. Custom Exhaust, BOOM II Fairing/Saddlebags & Lowers. Test Ride Today ! !